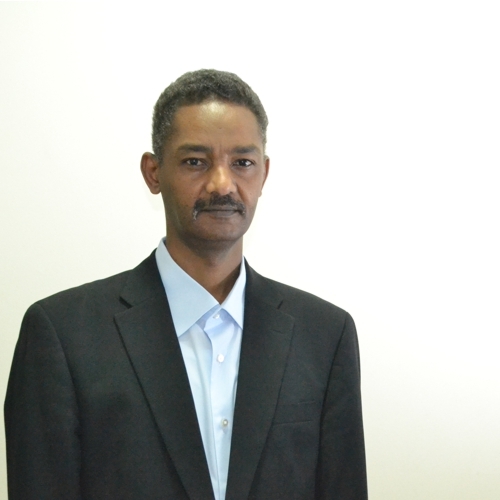 Mr. Mamoon Zain is the Trademark Coordinator of KADASA Intellectual Property. Mamoon Zain is working with Kadasa Intellectual Property for the last 07 years. He handles filings, renewals and official procedure related to trademarks. Mamoon has good understanding of MoCI procedures and has been observing rapid changes in practice, which is essential in daily advises to Kadasa clients.